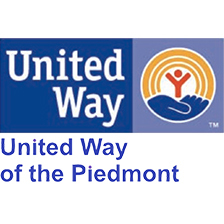 Improving the lives of our community members through Substance Use Disorder treatment, Non-Substance Behavioral Health therapy, and Prevention and Education services. Welcome to The Forrester Center for Behavioral Health! 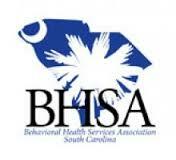 Nationally credentialed through the Commission on Accreditation of Rehabilitation Facilities (CARF) and the SC Department of Health, we strive to provide evidenced-based therapy that reflects the most cutting edge research. 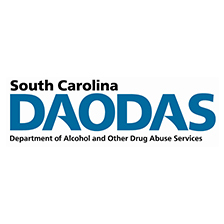 Our clinicians are certified through the SC Association of Alcoholism and Drug Abuse Counselors, SC Association of Prevention Professionals and Advocates, and many hold advanced licensure or national certifications.